This is me lighting a methane balloon during a lecture. I haven’t written much about the chemistry course I am teaching at Anderson University, but it has been going very well. In fact, it is almost over. I don’t know whether or not I will do it again. 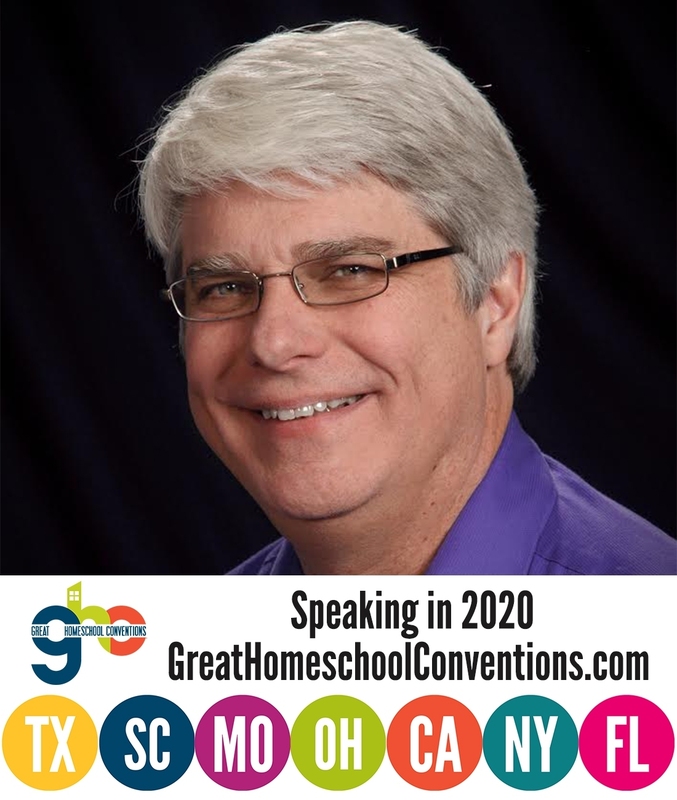 It is a lot of fun to be teaching in a live classroom, but it also takes a lot of time to do it right. Unfortunately, that means less time for writing. Whether or not I do it again, I am glad I that did it this time. As a part of my duties at Anderson University, I was asked to give a lecture for the public that is part of a very interesting series that the School of Science and Engineering is hosting. They said the lecture could be about anything, so I decided to share with the audience the fun you can have with chemistry. In the end, this turned into a lecture about fire, because I am a bit of a pyromaniac. I personally think all chemists are pyromaniacs, at least to some extent. I started the lecture with burning gases that were held in balloons. Along the way, I taught the audience the basics of combustion. You can see a video of that part of the lecture below. Unfortunately, the camera had a bit of trouble focusing, because we dimmed the lights so the fire could be seen better. 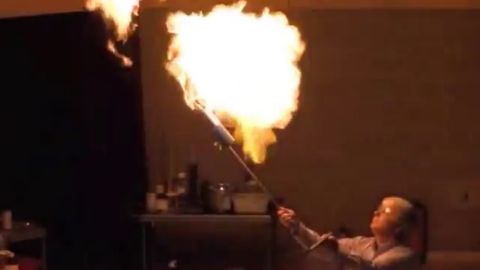 In addition, the best part of the lecture (burning a mixture of hydrogen and oxygen) did not translate well on video. The result was a loud explosion that shook the hall, but the camera’s automatic volume adjust ended up making it sound pathetic, so I cut it from the video. Nevertheless, I think you will enjoy the video segment, and I hope you learn from it as well. Your lecture and series of demonstrations were fascinating! You did a fantastic job describing what you were doing and what was going on. Your assistant seemed exceptionally smart as well, just a little late with the lights at times. Thanks for doing it! Why thank you, Scott. I have to say that the fellow on stage with me was not my assistant. He is the chemical demonstration king. I have been soaking up his chemical wisdom for several years now! Thought you might appreciate this research conducted by my colleagues at BYU. I had the opportunity some years ago to review this paper before they sent it for publication. Kent has conducted some other interesting research on exploding balloons. I was waiting for you to set off the more energetic balloons. Thanks, Bill. I had never even considered hearing damage from the hydrogen/oxygen balloons, but it makes sense. We were in a performance hall, and the balloon was high in the air, so I suspect the audience was sufficiently far away. However, this article indicates that I should never do a hydrogen/oxygen balloon in a classroom. Another Atheist Who Became a Christian What Does It Mean To Be Open-Minded?